Sat., 29 Feb. - Sun., 8 Mar. 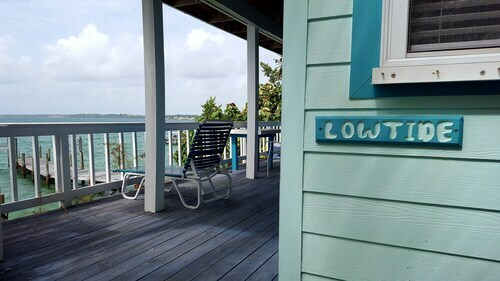 Low Tide is a Comfortable, Cozy and Perfectly Located Home for Your Abaco Vacation! It's Located.. Situated in Marsh Harbour, this vacation home is 2.4 mi (3.9 km) from Marsh Harbour and within 6 mi (10 km) of Abaco Beach and Abaco Marina. Snake Cay is 9.7 mi (15.6 km) away. Situated in Marsh Harbour, this property is 2.4 mi (3.8 km) from Marsh Harbour and within 6 mi (10 km) of Abaco Beach and Abaco Marina. Snake Cay is 9.7 mi (15.6 km) away. 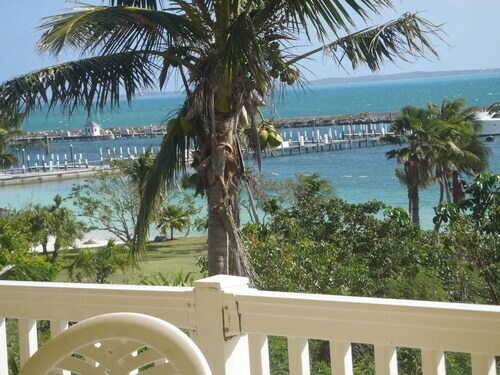 Located in the heart of Marsh Harbour, this property is 2.4 mi (3.9 km) from Marsh Harbour and within 6 mi (10 km) of Abaco Beach and Abaco Marina. Snake Cay is 9.7 mi (15.6 km) away. 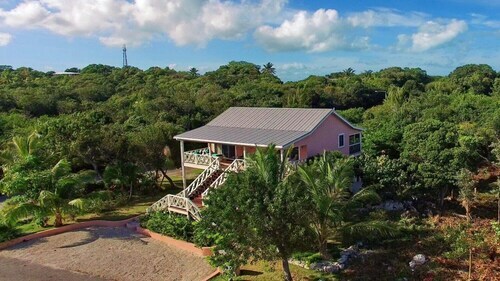 Situated near the beach, this property is 2.4 mi (3.8 km) from Marsh Harbour and within 6 mi (10 km) of Abaco Beach and Abaco Marina. Snake Cay is 9.7 mi (15.6 km) away. Situated on the waterfront, this vacation home is 2.5 mi (4 km) from Marsh Harbour and within 6 mi (10 km) of Abaco Beach and Abaco Marina. Snake Cay is 9.4 mi (15.1 km) away. 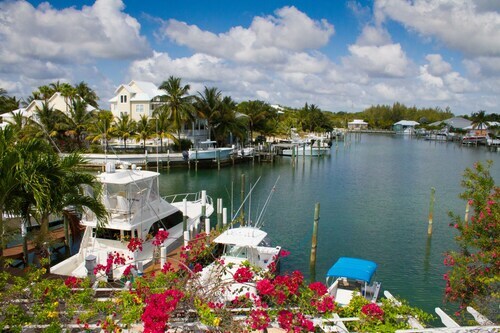 Situated in Marsh Harbour, this villa is within 3 mi (5 km) of Marsh Harbour, Abaco Marina, and Abaco Beach. 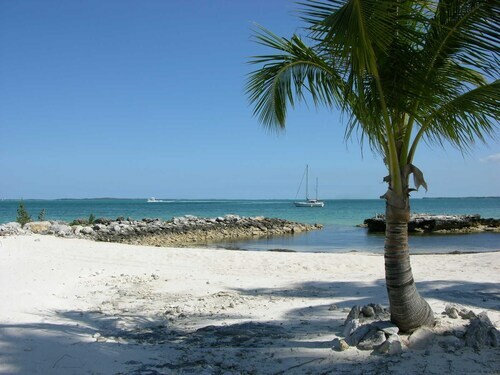 Snake Cay is 9.5 mi (15.4 km) away. 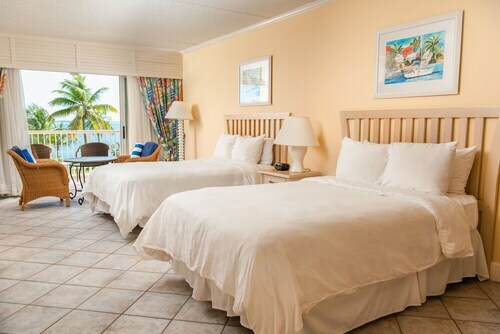 Situated near the beach, this apartment building is within 2 mi (3 km) of Marsh Harbour, Abaco Beach, and Abaco Marina. Snake Cay is 8.6 mi (13.8 km) away.